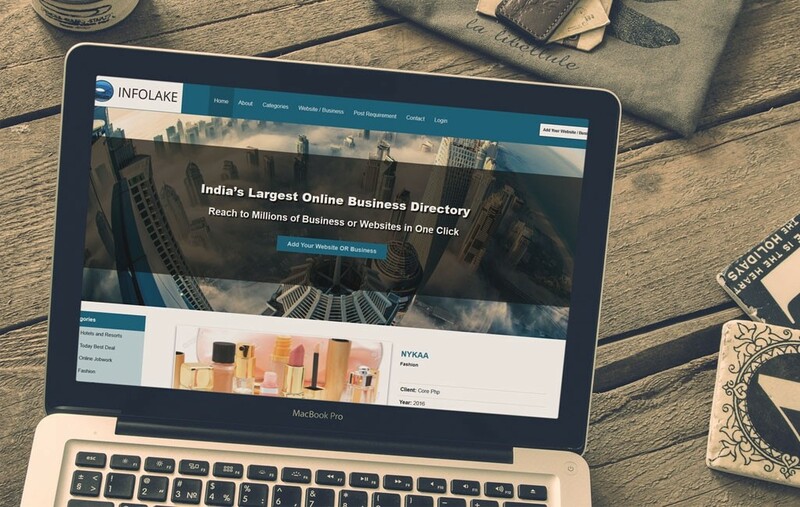 Infolake is the "one-stop solution" for sellers, buyers and job seekers. 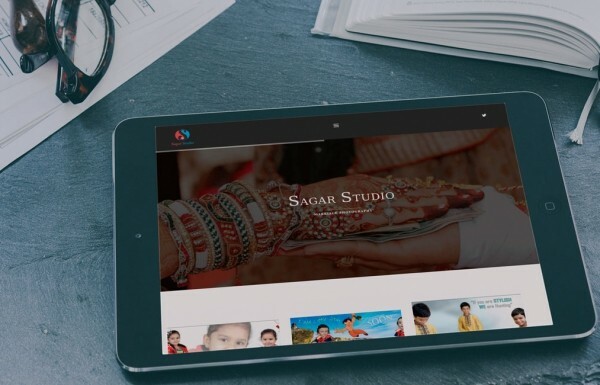 With almost all the websites listed under our different categories, one can find the perfect website for each of their requirement. 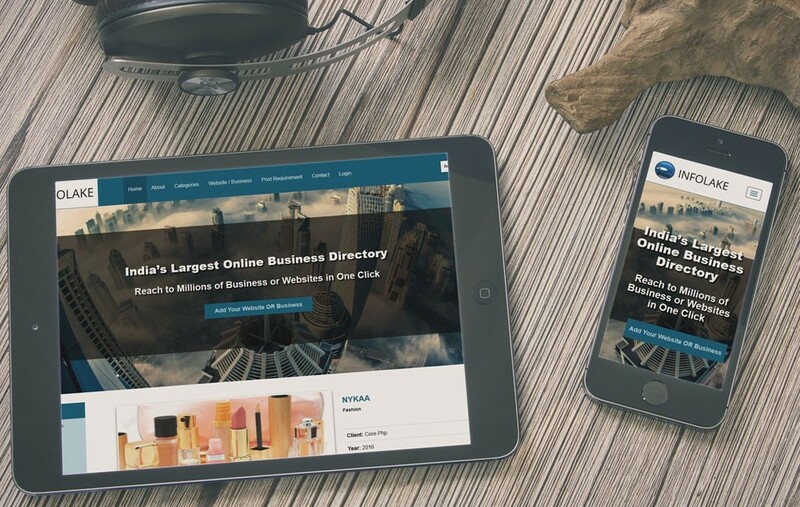 Promote your business with Infolake – reach out to as many clients as you want with our online business directory. 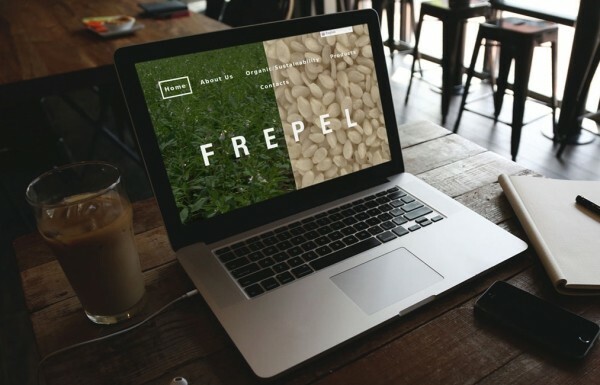 Want genuine third party websites and contacts? 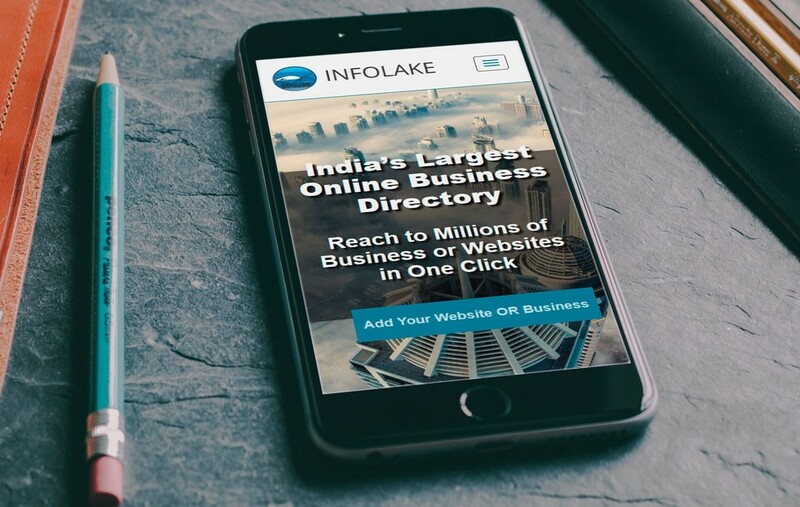 Check out Infolake today! 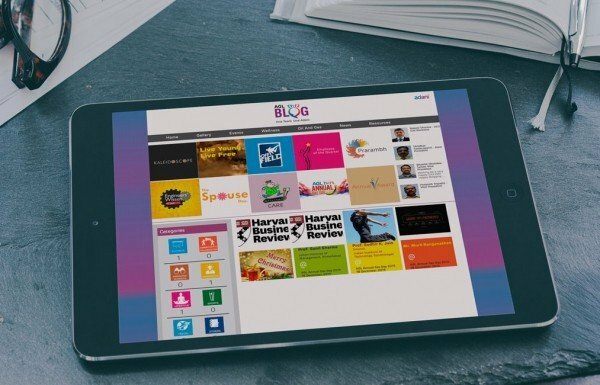 It included features like About Company, Categories, Website/Business, Add Website/Business, Post Requirements, Login, Manage Business and Contacts in website.